Early Bird £15/£12. Standard £18/£14. Children half price. 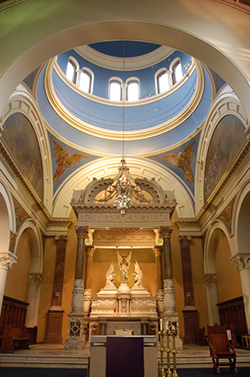 Get into the Christmas spirit with an evening of sacred music and popular Christmas songs, and raise the roof with traditional carols for all to sing. Voxcetera chamber choir present their very popular annual Christmas concert, this year in the stunning venue of St Joseph’s Church on Highgate Hill. Don’t miss out on our great value Early Bird tickets! There’ll be fun versions of songs such as The 12 Days of Christmas and Winter Wonderland, and spine-tingling sacred music by composers including Handel, Tavener, Karl Jenkins, John Rutter and Eric Whitacre. And help us blow the roof off by joining in with favourites such as Hark the Herald Angels Sing and O Little Town of Bethlehem. We’ll be joined by organist Graham Thorpe and trumpeter Patrick Dodds. 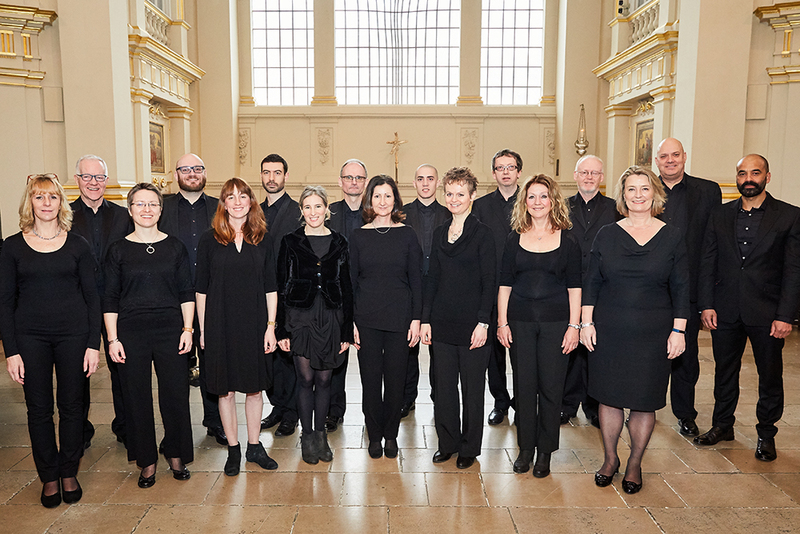 Voxcetera is a chamber choir performing regularly in North and central London. Under the direction of conductor Jane Hopkins we sing sacred and secular music spanning the 13th Century to the present day. Recent activity includes concerts at St Martin-in-the-fields, East Finchley Arts Festival, a tour to southern Germany and recording work for Unicef’s Generations campaign. Why not put the date in your diary, and book tickets today.